In March of 2017 a category 4 cyclone made its way the east coast of Queensland, blowing through the Whitsunday Islands and surrounding towns. The wake of the cyclone left many people without power, as well as damage to buildings and vegetation. However, even with sustainable damages, the cyclone was no match for the morale and spirit of Whitsunday locals. Within days, Airlie Beach and the surrounding towns and islands began repairs to get the Whitsundays back to normal. One year later, the Whitsundays are better than ever. 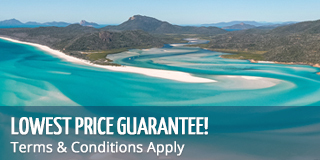 While some restaurants decided not to reopen and several boats are no longer running tours, the Whitsundays are definitely considered to be 100% operational. Airlie Beach saw some significant damage following the cyclone, but almost immediately began repairs. One year later, there are several places still due to open that are undergoing renovations, but for the most part, everything is back to normal. Many local businesses took the opportunity to upgrade and update their facilities while also repairing any cyclone damage, making them better than ever. The vegetation has long since grown back, and all the clean up has long since been done, making Airlie Beach as beautiful as ever. Abell Point, Port of Airlie and Shute Harbour are all fully functional and operating tours daily. Hamilton Island announced that it is back to business as usual following the cyclone. While it saw 5 months of hard work, the island is now back to being a stunning paradise, with a few new additions! The first accommodation to reopen was the Reef View Hotel, followed by the Beach Club, with several hotels remaining closed as they brought forward long-planned renovations and are still in construction mode. However, the island has since returned to its pre-cyclone occupancy of 90% with daily activities back to normal. Hayman Island is still undergoing renovations a year following Cyclone Debbie. 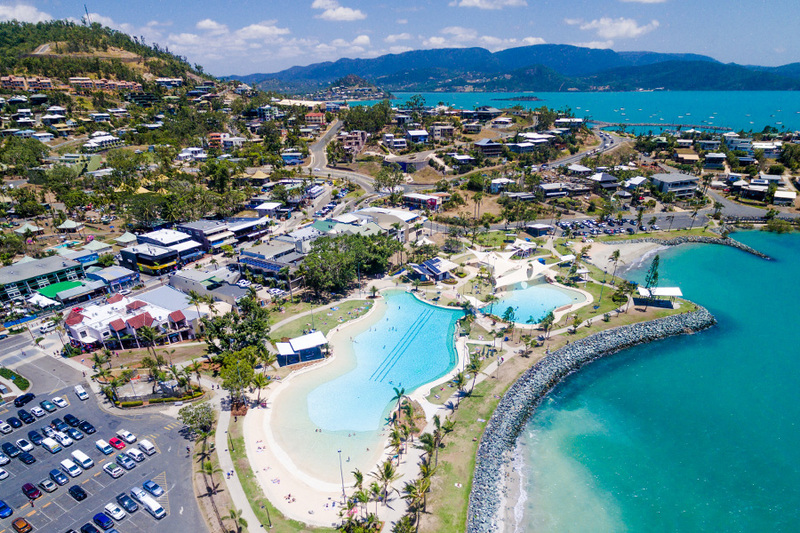 Daydream Island sustained significant damages during Cyclone Debbie and brought forward already scheduled renovations to coincide with cyclone repairs. The resort will reopen in 2019 with a facelift, boasting a newly renovated resort. The arrivals pavilion, reception, main atrium area, Waterfalls restaurant, Lagoons bar, all room types and Mermaids Restaurant will be renovated and a new restaurant will be added to the island resort.